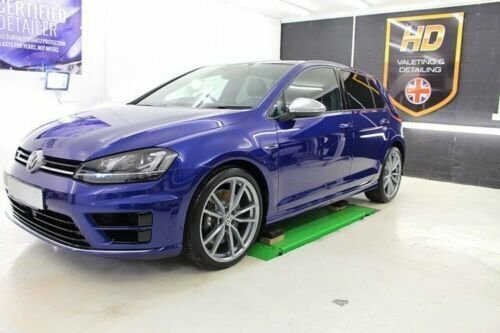 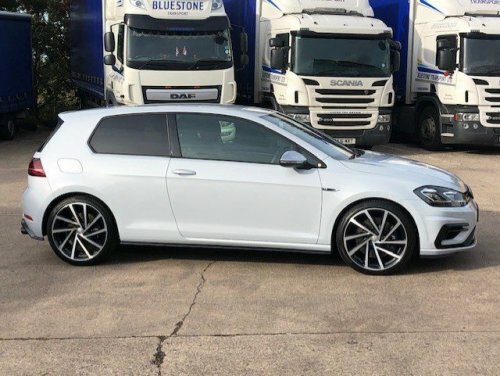 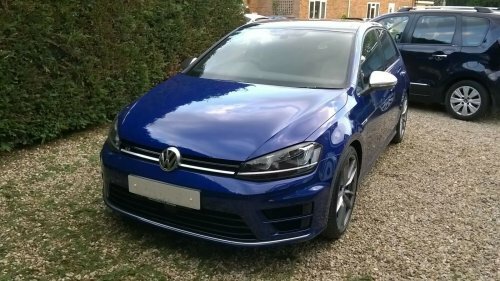 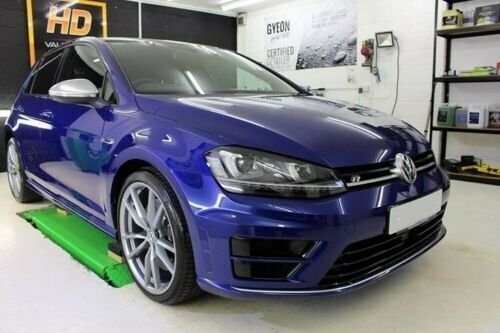 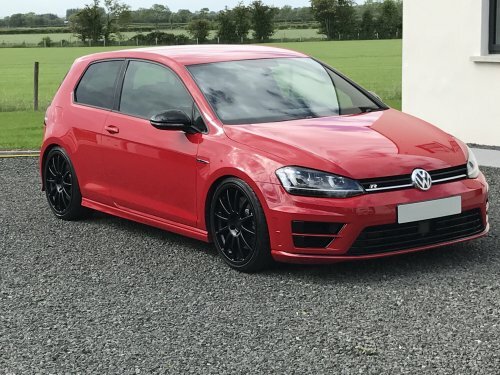 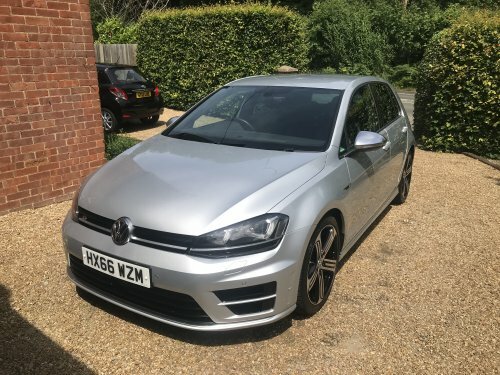 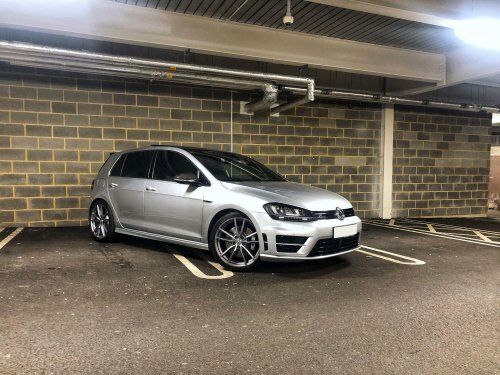 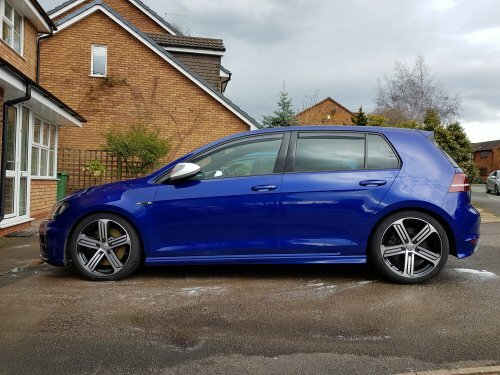 Finished In Pearlescent Lapiz Blue (Golf R exclusive colour), 5 Doors, DSG, 2017 Model year car, Registered 2016, Full VW Service History, Purchased by me brand new from JCB VW Ashford, Panoramic Sunroof, Discover Pro Widescreen Sat Nav With Car Net App, Driving Modes, DynAudio, DAB Radio, Advance Telephone, Winter Pack, Tech Pack, Climate Windscreen, LED Headlights, Dynamic Light Beam Assist, Bluetooth, Voice Activation For Audio, Heated Front Seats, Auto Xenon Headlights, Multifunctional Steering Wheel, Front and Rear Parking Sensors, 90% Privacy Glass, 19" Pretoria Alloy Wheels, Auto Dimming Rear View Mirror, Rain Sensing Wipers, Illuminated Door Sills, Ambient Lighting on Interior Trim, Volkswagen Entertainment SD Card Reader, USB / AUX Input, Radar Cruise Control, Auto Hold, Electric Folding Adjustable Heated Door Mirrors, Electric Windows, Front and Rear Armrests, Tyre Pressure Monitor, Start / Stop, Dual Zone Digital Climate Control, Air Conditioning, PAS, ABS, Radio / CD Player, Remote Central Locking, Alarm / Immobiliser. 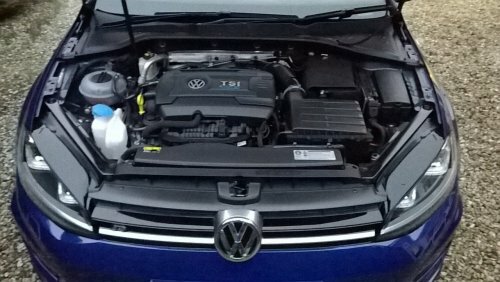 I also added a genuine VW boot liner mat and genuine VW rubber floor mats over the VW carpet mats. 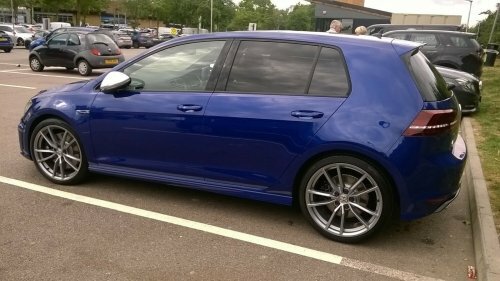 The car is in excellent condition throughout. 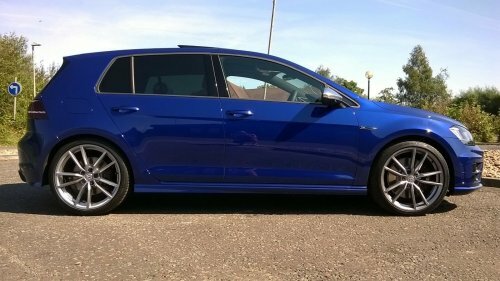 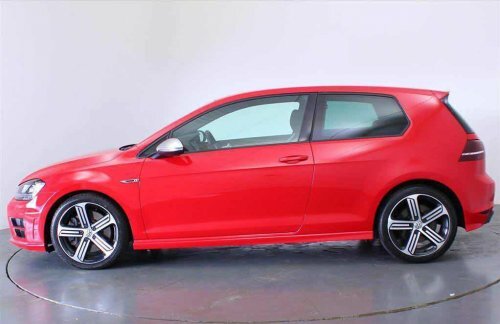 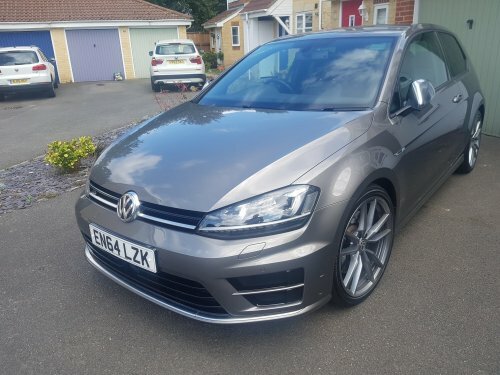 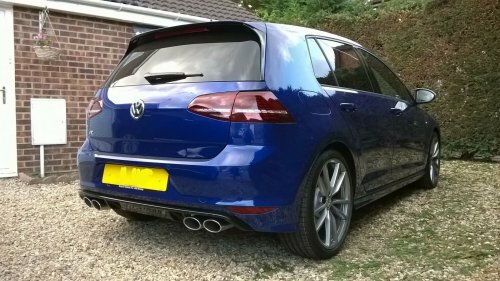 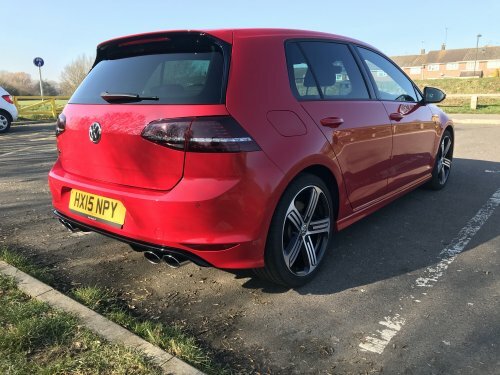 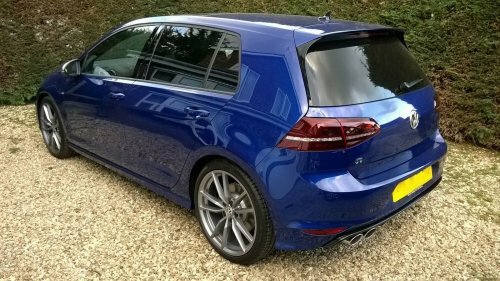 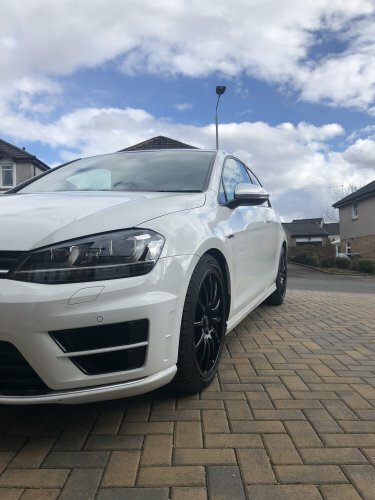 It is a stunning Golf R a with good specification that must be seen to be appreciated. 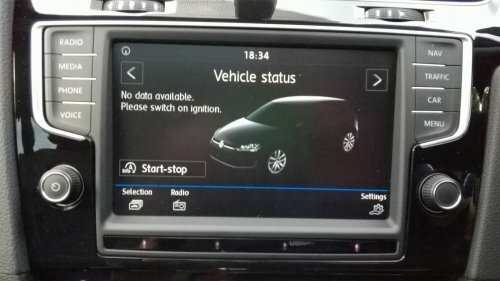 This is a private sale of my own car. 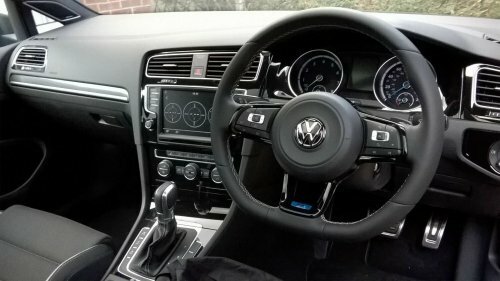 Every piece of paperwork from ordering the car onwards is in a file including the V5 in my name at my home address. 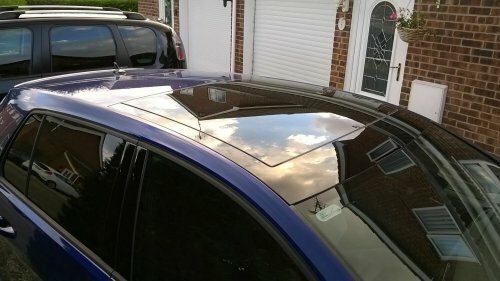 If required I may be able to assist with finance through my business.